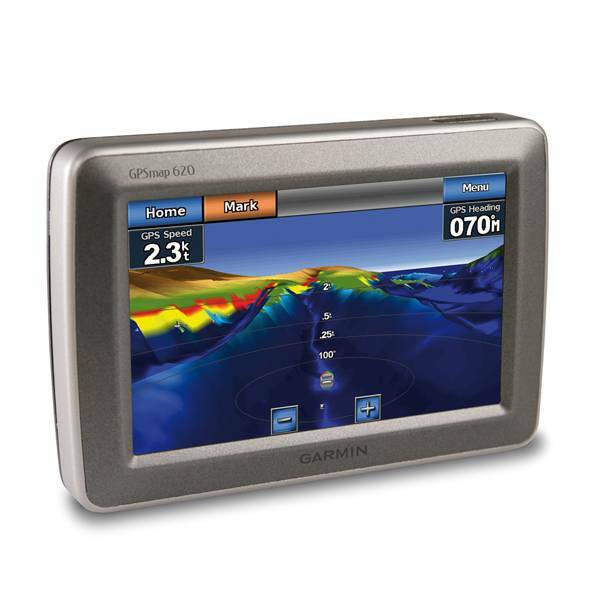 Navigate by land and by sea with the Garmin GPSMAP 620. 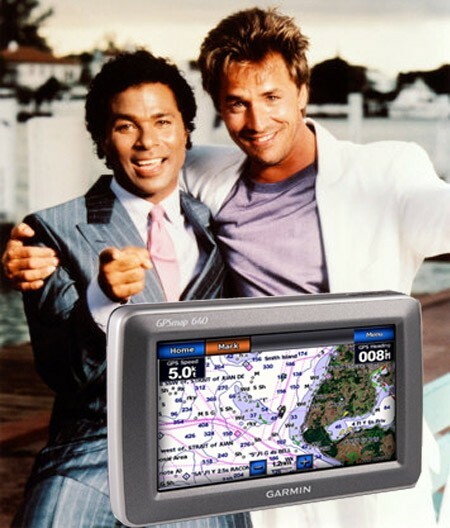 This full-featured marine chartplotter pulls double duty with an automotive mode that’s ready to go as soon as you reach the shore . And to make sure you always know the way, the GPSMAP 620 comes standard with a high-sensitivity GPS receiver and brilliant, high-resolution touchscreen display. Featuring a marine and an automotive mode, a high-sensitivity GPS receiver and a rugged case with waterproof (IPX7) design, the GPSMAP 620 is ready for your next outing. 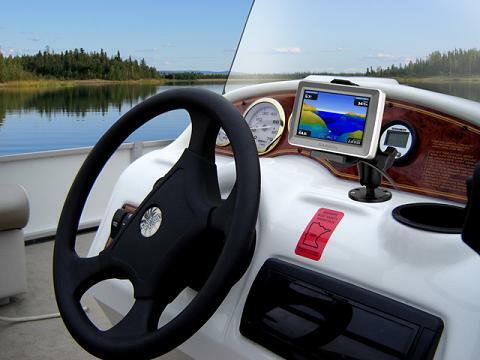 The GPSMAP 620 effortlessly shifts gears between marine and automotive modes. When supported by the marine mount, you’ll have at-a-glance access to your marine data. And when used with automotive mount and City Navigator NT SA map data, the automotive mode is automatically activated and the GPSMAP 620 becomes a robust on-the-road navigator. With a brilliant 5.2" (13.21 cm) WVGA touchscreen display and an intuitive interface, you’ll have everything you need to navigate with confidence. The GPSMAP 620 comes preloaded with a worldwide satellite basemap for "view-from-space" imagery of shorelines and other surface features in the area. In marine mode, the GPSMAP 620 provides 3-D MarinerEye view above the waterline, FishEye view below the waterline, and Auto Guidance technology that searches chart data to suggest the best passage with optional BlueChart g2 data map. And you’ll always get the big picture with a worldwide basemap that comes standard on the GPSMAP 620. The GPSMAP 620 also is NMEA 0183 compliant, so it can be easily added to an existing marine network. And with access to fishing charts, tide and current data, marine services, coastal roads and more via optional BlueChart g2 Vision data, you’ll always be in the know while you’re on the water. In automotive mode, the GPSMAP 620 provides turn-by-turn directions that speak street names (with required City Navigator NT fSA data). And route planning has never been easier. 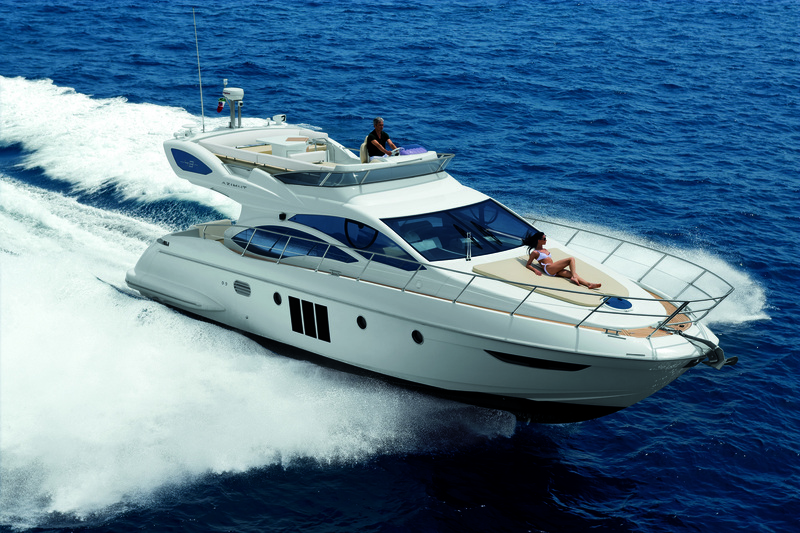 Whether you’re searching for boat shops or bait shops, you’ll be able to plan the quickest and most efficient route. You also can create custom points of interests (POIs) and set up proximity alerts to let you know what’s in your path as you travel down the road.